Having problems accessing your shares on your Windows 10 PC using SMB (or ES File Explorer)? I ended up landing at a site called WindowsTenFORUMS; and, low and behold, after some extensive digging I found a solution to my problem. I know there are numerous other people out there with this same issue and as a result, I decided to post the solution here, as well. If you go to this LINK and scroll down the page until you see “waddles” (Junior Member), you will see the solution. I had this problem (and bro’s posts did not help at all), but I discovered you can login using ES File Explorer without much issue, only that your username is not what you would expect. Instead of using the full e-mail address of your Microsoft account, just use the first five characters. I’m not sure if that’s how it generates the username, but you can check what it exactly is by typing ‘whoami’ in command prompt, and your username will appear after the slash for the domain. I almost gave up on ES File Explorer after figuring out that this instantly solved my problem. 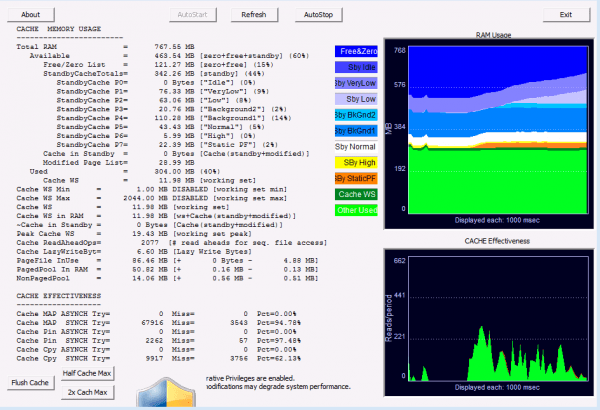 I recently featured the AnVir Task Manager here on the blog and can’t say enough about its’ usefulness. If you are a tech or someone who assists other’s with their Windows based computers I highly recommend you download the portable version of this application. To explain everything that this program can do (and monitor) I have posted below a link to a tutorial video. This program has many, many features and will even serve as a level of protection for your computer to protect you from malware and viruses. Anvir Task Manager goes over and above any task managers that I know of. 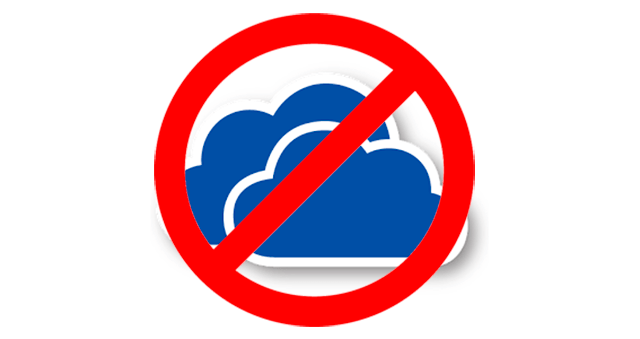 At times I think we are getting to comfortable with storing our personal files in the cloud; whether be Dropbox, GDrive, OneDrive, etc… Once those files leave your PC they are out there and in essence will always be out there (even if you delete them). A level of protection to look at that I found at I Love Free Software is Cryptomator. 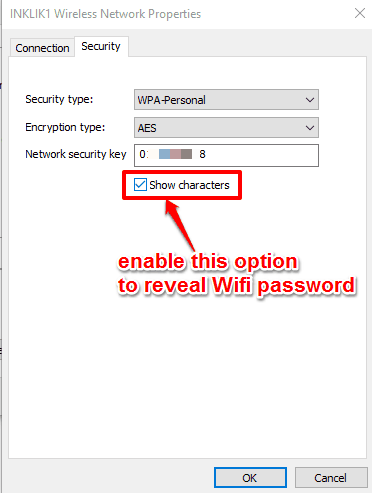 I Love Free Software provides a very nice (and brief) tutorial on how to set up Cryptomator to ultimately encrypt the files you are syncing with Dropbox; however, as pointed out, this process will work with many of the online cloud drive providers. Hardly a week goes by anymore that I don’t run into someone (or assist someone) that is experiencing a malware infection of some magnitude on their computers. I typically do not commit myself to removing these infections anymore due to the time element (many hours) involved in researching the issue, gathering (and updating) the necessary removal tools, and actually attempting to remove the infection. Removing a malware infection can be frustrating and in the end it is even questionable (after an infection) whether it is completely removed. In the end, probably the best tool to have around is your OS recovery disks. If you are someone that does provide a service for removing malware, a tool to consider (that is portable), in your tech toolbox, is the Emsisoft Emergency Kit. I downloaded the kit (approx. 233mb) and launched the “Start Emergency Kit Scanner.exe”; peformed and updated the malware signature database files; and, performed a scan. What I found is that it is pretty easy to use; however, I am not sure of the how powerful the scanner is in comparison to the competitors. If you are familiar with this kit, please feel free to let us know your experiences with it. I like the idea it is portable, can be used in safe mode (or from a recovery environment) and can be run from the command-line in order to remove a particularly stubborn infection. Many malware infections will overtake your computer to the point that you may not be able to run, update and/or install malware removal software; thus, the portability of this kit and other outside the box options are a plus. I am a big user of the Malwarebyte products and decided to give this tool a test run. To run the tool, simply download and run it. A command-line window will open up that will prompt you to hit a key on your keyboard to launch the program. If you have any browser windows open, they will automatically be closed. In the end I found that the tool is pretty aggressive in its’ cleaning to the point it actually removed one of my Chrome browser extensions that I use on a regular basis. With that being said, I recommend you make a note of what extensions you have. If you are in a situation where you find your PC running slow and suspect an infection, you may want to run this tool. Free Alternative to Office365 Called Open365 – I Love Free Software has a great article about LibreOffice’s new alternative to Office365 called Open365. After reading the article I went ahead and opened an account (for FREE) at Open365 (which appears to be in beta). Once I opened the account, client software was downloaded to my PC; which, I opted to not install. Instead, I went directly to the cloud-based version of Open365. First impression, not bad… Will be keeping an eye on this. Evernote and Google Keep are my two main note keeping applications. Evernote is for the important stuff and Google Keep is for the unimportant stuff. Both are cloud based and are available on numerous platforms. This past week Evernote made some noticeable improvements that made navigation of the sidebar more intuitive, searches are now more refined, and notebooks (and tags) can be color coded. 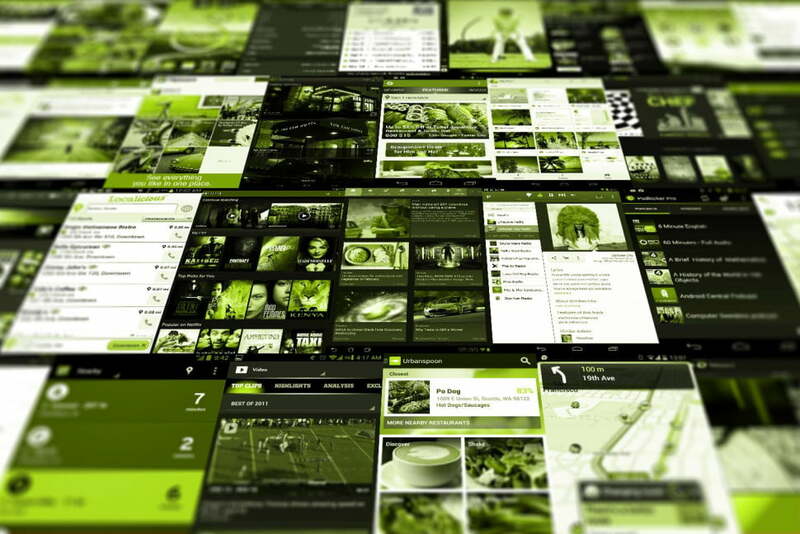 Read more about the changes to Evernote by CLICKING HERE. The most noticeable improvement this past week to Google Keep is the NEW Google Keep Chrome extension that gives you the ability to save web pages, images and selected text with ease. To take a look at the Google Keep Chrome extension, CLICK HERE . Both of these applications are especially helpful in keeping track of the things in our life; whether important and/or unimportant. Relive The Sinking Of The Titanic In This Real-Time Animation – If you got 2 hours and 40 minutes to spare, you can relive the final hours of the Titanic. The video has been viewed almost 3 million times on YouTube, with many people commenting that they watched the whole animation. Recently I have been paying special attention to folks who have Android smartphones (and tablets) and I am noticing that the majority do not have their phones locked down (either with a pin code or pattern lock). I highly recommend that you get into the security setting on your devices and lock them down; preferably, with a pin code so that when your phone is turned “on” or awakened out of its’ sleep mode, a code (that you pre-designate) is required to access and operate the phone. You will not realize the importance of this “slight” inconvenience, until your phone is misplaced. To take this a step further, there are apps available that allow you pass code protect individual apps to prevent apps from being launched on your phone (or tablet) in the event you hand off the device to someone else, such as your kids. An app locker that I have been testing out is called Avira Applock+. What I like about Applock+ is that it is very easy to setup; and, it specifically focuses on securing access to your apps (and not a bunch of other stuff is bundled with it). An included powerful feature in the FREE version is the unlimited remote device management, where you can remotely lock and unlock apps on your managed phones (as many as you like!) 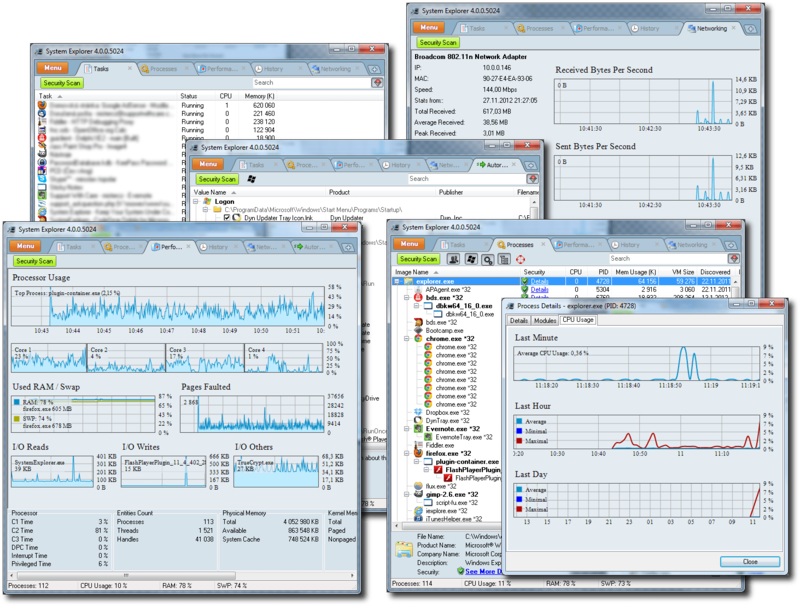 from Avira Online Essentials – your online dashboard. A Surge Protector For High-End Home and Professional Workstations – Here is a surge protector that is highly recommended. It is the Belkin BE112230-08 12-Outlet Surge Protector that is a #1 Best Seller at Amazon. 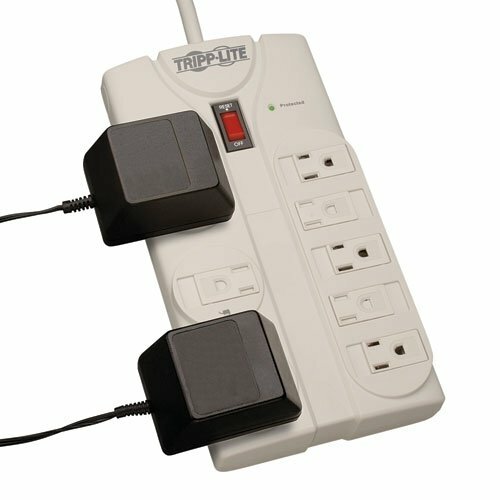 This surge protector is built to protect professional workstations, laser printers, telephones, home-theater systems, and everyday household electronics. While it is recommended for heavy duty devices, it can also be used to protect other household electronics as well without problem. Google Calendar Keeps Getting Better And Better – You may not have noticed; but, as of this month, a new feature has been implemented that will allow you to create reminders in your calendar. Reminders stick around – If a reminder isn’t completed, it will appear at the top of your calendar until you mark it done. Reminders work across Google – Reminders you create in Inbox, Keep, and the Google app will also show in Google Calendar. 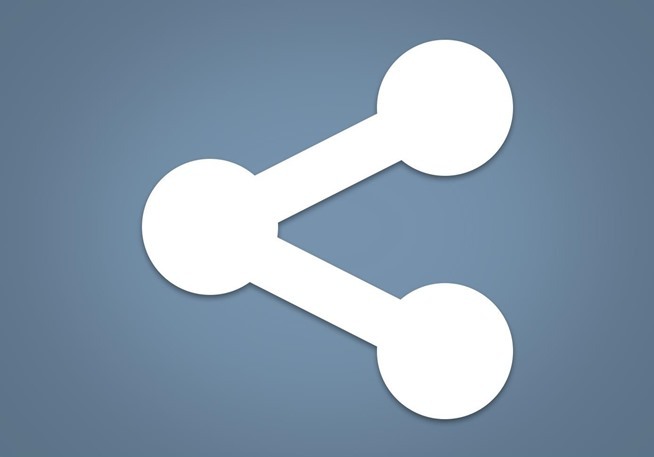 Reminders sync with mobile – Reminders created in mobile show up on the web and vice versa. So you can stay on track from just about anywhere. I have been involved with computers for nearly 30 years. I have never installed any “paid” antivirus software products and have solely relied on common sense and the FREE products that are available (and suitable for computers in the home). I have never had a virus on any of my home based computers. As you noticed, I mentioned “common sense” as one of the factors, which may be easier said than done. I do believe that you have to develop that sixth sense (or gut feeling) in knowing when you are entering potentially dangerous territory. On the software side I currently use three products to help keep my computers (at home) safe and clean. CCleaner – Without a doubt, CCleaner is the number one optimization tool that not only cleans your computer, but also aids in keeping your computer safe. There is a FREE version and a paid version. 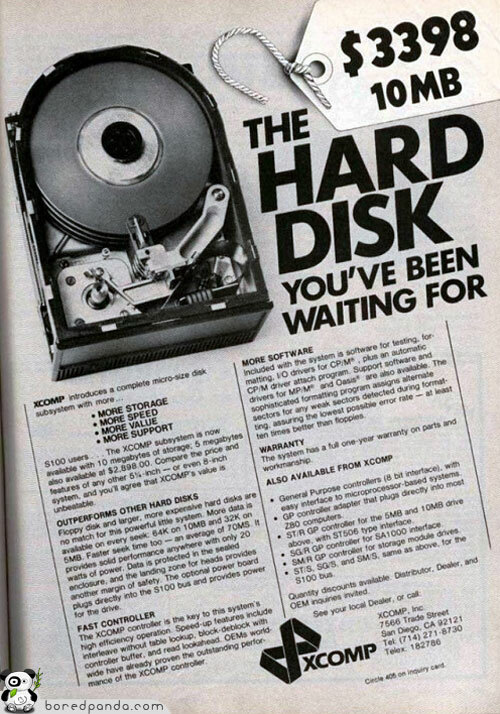 I have always gotten along just fine with the free version. Malwarebytes Anti-Malware – Detects and removes malware on an infected computer with industry-leading anti-malware, anti-spyware, and anti-rootkit tech. Scans for the newest and most dangerous threats. Safely removes malware. One thing to point out at the start is that the FREE version of Malwarebytes is only a scanning utility and does not provide real-time protection. You can get the real-time protection by purchasing the commercial version of their software. Don’t let this deter you from downloading the FREE version. I use the FREE version and make a habit to manually download the updates and perform routine scans of my computer. If I was going to purchase protection for my computer, I would definitely go with the “paid” version of this software (so that it runs continuously in the background, stopping infections before they happen. 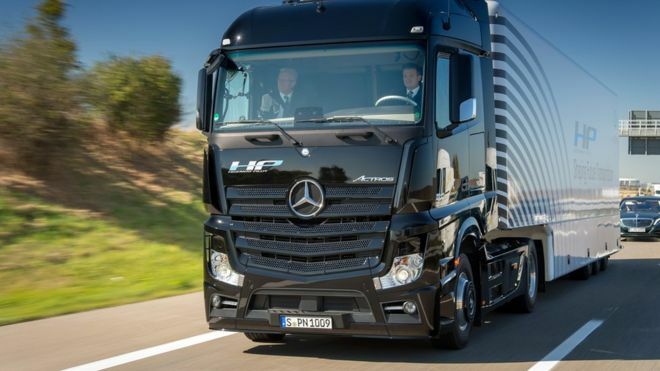 Scans automatically and halts attempted attacks). 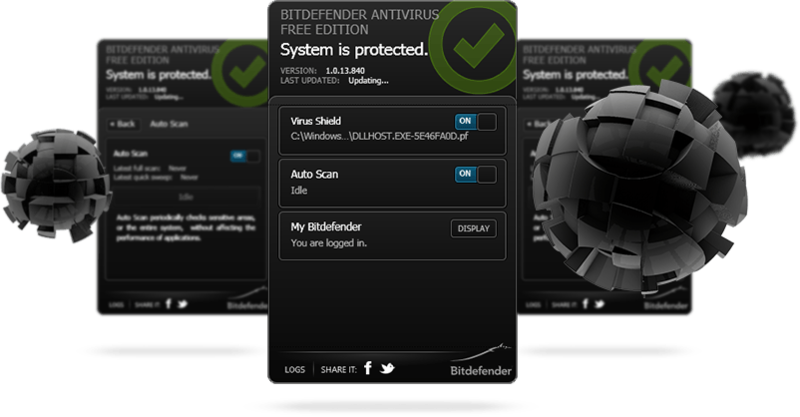 Bitdefender Antivirus FREE Edition – What I like about Bitdefender is that it is “smart and silent”. Once you install the FREE version, you will have to register with an email address; then, after that you will not even know it is on your computer. Bitdefender has a great reputation and has been well reviewed. As a reminder, when installing antivirus software; always remove (uninstall) any other antivirus software you have installed on your computer. Easily Control Automatic and Unwanted Windows 7 & 8.1 Upgrading to Windows 10 – Here is a “How To” @ Tech-for Everyone on using a utility called Never 10 that will disable the Windows 10 Upgrade (wiith just one click). Many folks are sticking to or reverting back to earlier versions of Windows due to the privacy concerns in Windows 10. Crush Malware With Malwarebytes Anti-Malware – I have featured the FREE version of Malwarebytes Anti-Malware in the past and thought this would be a good time to once again promote this “must have” security software. One thing to point out at the start is that the FREE version of Malwarebytes is only a scanning utility and does not provide real-time protection. You can get the real-time protection by purchasing the commercial version of their software. Don’t let this deter you from downloading the FREE version. 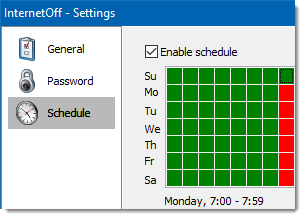 I use the FREE version and make a habit to manually download the updates and perform routine scans of my computer. 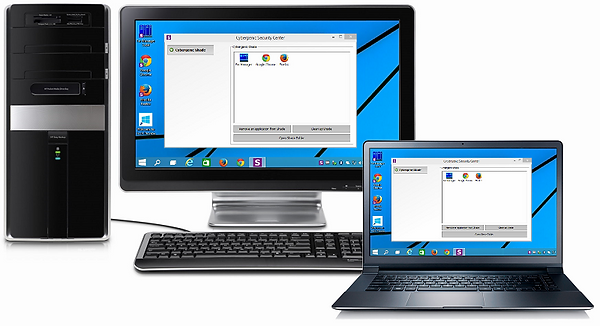 Launch Your Windows Desktop Like An iPad – How would you like to double click on your Windows desktop and a program (or shortcut) launcher appears that allows you to customize and launch your favorite programs, apps, files, folders or web URLs? If so, you need to take a look at PaperPlane. I have always loved program launchers and this one is no exception. PaperPlane Smart Launch is a free launcher program (shortcut manager) which enables you to launch your desktop like an iPad. If you are familiar with Mac OS Launchpad, you could say that it’s a better Launchpad just for your Windows. It enables you to quickly access your most used apps, open a recent file, visit a website URL, play your favorite game, or open any shortcut etc, in one place. A GREAT Site For Parents Of Teenagers – I am going to start this off by saying, teenagers are masters of deception. With each generation of teenagers, comes with it a whole new set of complexities. This is nothing new; however, with the advent of the internet where there are numerous avenues of instant communication (through social media and texting), a “good teen” can end up being enticed to make bad choices that can ultimately impact their future. As a parent, when we discover there is something wrong (and we are deceived) we start reaching out for information and solutions; often going to the internet as a resource. This in itself ends up being quite stressful and confusing. 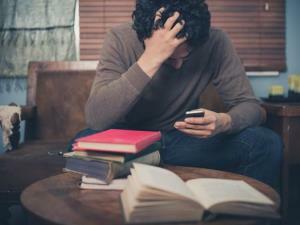 Teens, Cyberbullying, Sexual Harassment & Social Media: The New Normal? Do Parents Have a Right to Post Their Kids Photo’s Online? To be honest, I am glad I am not a parent of a teenager in today’s world. If I were, I would be checking this site out to educate myself in an effort to help prevent my “good teen” from making bad decisions. Part of it is learning just exactly what is going on in their world. 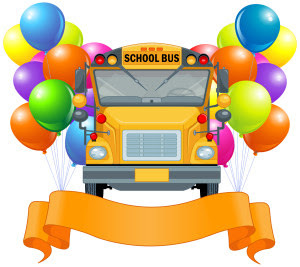 Parent’s Universal Resource Experts, Inc. (P.U.R.E.™) was founded in 2001 by author and parent advocate, Sue Scheff. Since that time, P.U.R.E.™ has provided over 50,000 families with valuable information and resources for their at risk children and teens. These are teens who are struggling with peer pressure, experimenting with drugs and alcohol, and are simply good kids starting to make bad choices. NEW Outline Tool In Google Docs – This past week Google Apps announced the launch of an “Outline Tool” that will be very helpful when navigating complex documents with many pages. The tool is displayed in a pane on the left side of the page, which will allow you to quickly jump to a page, via headers. I have tried this with a lengthy training manual I had put together and it is awesome. Difference Between Portable And Installer Software – You will often see here on the blog where I write about various software programs or apps. As a matter of fact, if you go to the Downloads page you will find a good sampling of FREE software that includes Portable Apps and Installer Software. If you often wondered what difference is between portable software and installer software, I encourage you to visit the The Windows Club to read their recent posting “Difference between Portable and Installer edition software“. Beware Of The Social Security Email Scam – I felt this important enough to “pass it on” and post about the most recent Social Security Email Scam where you receive a phlishing email that leads you to believe it is from the Social Security Administration. I first read about this on the Comsumer Reports website. It is important to report all questionable emails to the FTC and to the organization impersonated in the email. You can initiate a scam report at the FTC Complaint Assistant web site by — CLICKING HERE . How problematic are scams, such as this? I encourage you to visit the FTC’s Scam Alert page to see the multiple listing of “known” scams — CLICK HERE . What I find is that the scammers will follow similar patterns in their scams by using clever schemes to get people to send money or give out personal information. I have found that the scammers prey on the elderly, who came from a trusting generation. 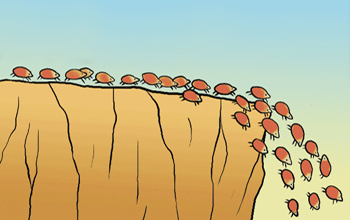 Always, with most things in life these days, “believe nothing and verify everything”. 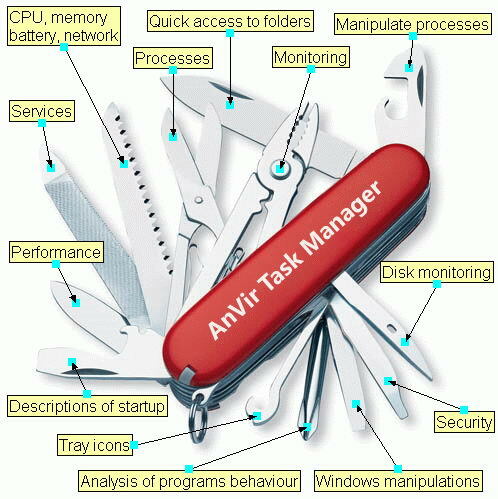 My Favorite Third Party Windows Task Manager – AnVir Task Manager FREE is the task manager that I use and carry in my tech toolbox (a portable version is available, as well as the full install version). If you look at the graphic below, you will see that this task manager is like a swiss utility knife. I have included this program on the download’s page under the software and portable apps swarms. A SanDisk Flash Drive With Dual Micro-USB and USB 3.0 Connectors – With the dual connections, the SanDisk Ultra 64GB USB 3.0 OTG Flash Drive With micro USB connector For Android Mobile Devices gives you the luxury of connecting this drive to your Windows OS based computer and to your Android OS based phone (or tablet). FREE Kapersky Security Tools – Kaspersky Lab is world renown for its’ security products, such as anti-virus, anti-malware and firewall applications, in addition to security systems designed for small business, corporations and large enterprises. Kaspersky Software Updater – Keep your PC software up-to-date and secure. The tool automatically gives you a list of new updates, and applies only those ones you select. Kaspersky Password Manager – Securely store your passwords & sync them across PC, Mac, iPhone & iPad and Android devices – for safer access to accounts, apps & websites. Kaspersky Cleaner (link is direct file dowloand) – Make your PC run smoothly & effectively, by cleaning it from junk files & temporary items – and tune up your digital privacy. Kaspersky Safe Kids – Protect your kids from digital dangers – so they can enjoy and learn more from the digital world. Kaspersky Security Scan – Scan your PC for malware that may be hidden on it. Get a detailed security status report – plus tips on improving your PC protection. Kaspersky Rescue Disk (link is direct file download) – Check and cure your computer when it is critically infected and it is impossible to boot the operating system. Kaspersky Virus Removal Tool (link is direct file download)- Get quick help for your PC. Download an efficient tool to clean up your computer from viruses, Trojans, malware, adware and more. Kaspersky Internet Security – (Multi-Device) Get the one-license solution that delivers premium protection for your money, kids, privacy and more on PC, Mac and Mobile. My Kaspersky – Remotely manage the security of all your devices from a simple web portal – plus get access to free Kaspersky security services. Craigslist On Steroids – I have been trying to pay more attention to some of the Windows Store apps (for Windows 8.1 and 10) and hope to feature some of the apps that I think are worth installing. One of the first apps I installed (since I am a Craigslist user) was CPlus for Craigslist. 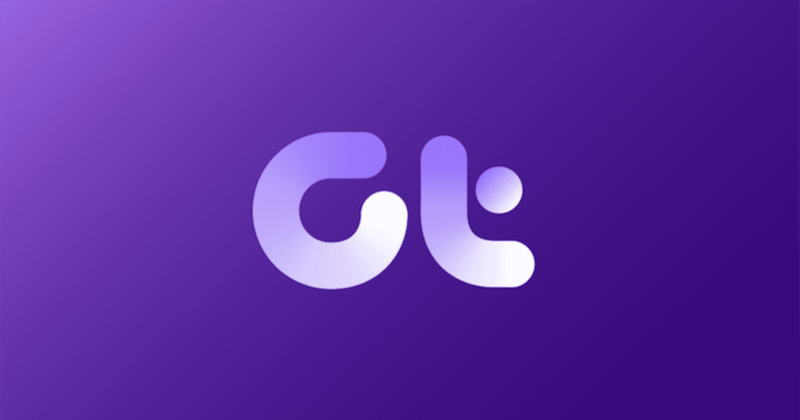 If you are a Craigslist user, I encourage you to definitely take a look at this app. Makes browsing Craigslist a much more enjoyable and streamlined (faster) experience. 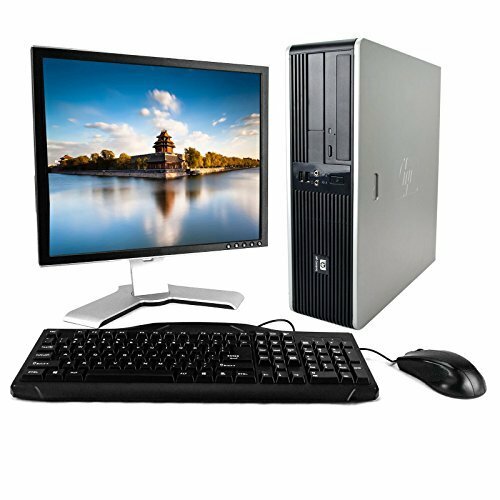 Don’t Throw Away That Old Computer. Turn It Into A Chromebook (sort of) – Neverware, a New York City startup, is in the business of taking old computers and refurbishing them into “Chromebooks” (sort of). Actually you could call them Chromiumbooks, due they use a modified version of Chromium (instead of Google Chrome) that will work on most hardware. The difference between Chromium and Chrome are undistinguishable. 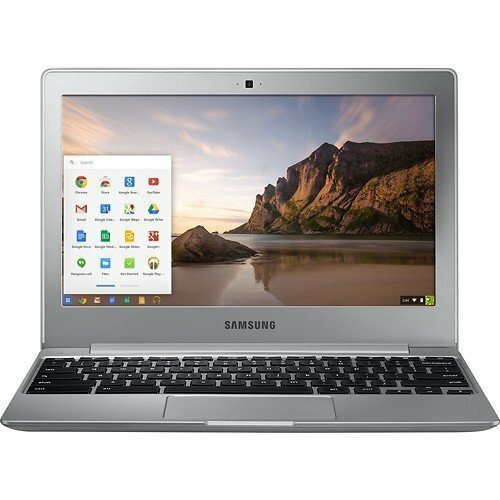 The good about this is that the software to convert that old computer to a Chromebook or to create a dual-boot system, is free to individual users. If you are interested in giving this a try, the download and instructions can be found by HERE. Sandbox Your Web Browser (or any application) With SHADE Sandbox – Most everyone that is into computers is familiar with Sandboxie and its’ isolation technology. Well, there is another competitive option out there called “SHADE Sandbox“. SHADE Sandbox is an alternative for antivirus and a tool for virtualization. It locally virtualizes applications (i.e. internet browsers) and locks all incoming internet files and possible viruses in its safe virtual environment – a “sandbox”, keeping them isolated from the Operating System to maintain it clean from malware. 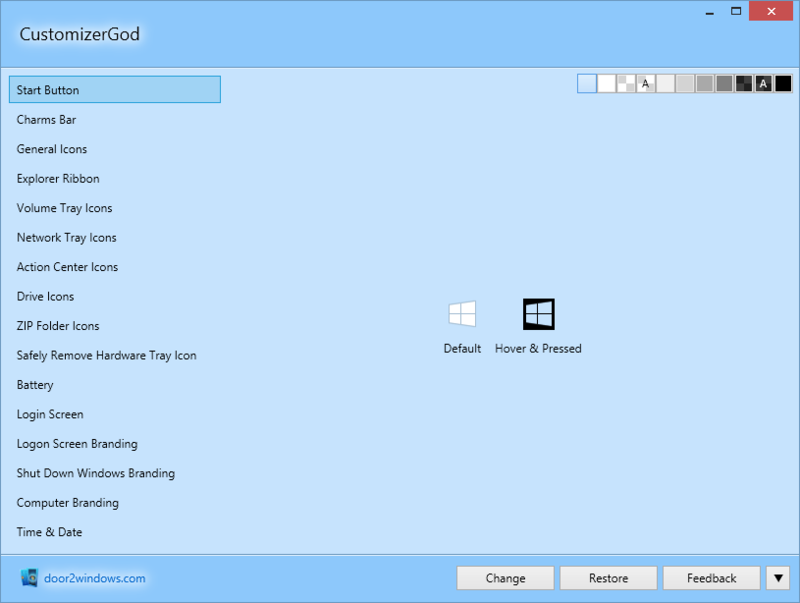 An Ultimate Tool For Customizing Windows (including Windows 10) – If you are into customizing the look of Windows to meet your personal taste, then take a look at CustomizerGod. An Android App To Listen To Your News Websites, Online Magazines, RSS Feeds and Blogs – The Android app, called Play News is a nice app that allows you to listen to (read aloud) news, magazines and your selected web content on your phone (or tablet). You can also add to a playlist inbox articles, news, etc… of your choice. A nice addition to this app is the Google Chrome extension, called Play News: Listen Later, that gives you the ability to add items to your playlist that can be listened to later (for example in your car using full bluetooth support). Where To Get Windows 10 Update Details – Windows 10, like all previous Windows versions, is recipient to numerous updates that are circulated by Microsoft. These updates are necessary to improve the operating system and keep our computers safe. Microsoft, this past week, beginning with the February 9th update, announced that they have launched a web site detailing the contents of the Windows 10 updates. The site will regularly refresh, as new updates are released. According to Microsoft, “You’ll see a summary of important product developments included in each update, with links to more details”… If you are someone who is into troubleshooting computer problems, knowing where and how to get to this site may be helpful. I don’t know about you; but, I have seen updates go awry and actually cause problems. Knowing the contents of these updates will be a helpful in solving these problems. To get to the Windows 10 Update History web site — CLICK HERE. A NEW Gmail Feature To Make Email Safer – When using Gmail, if you receive a message from, or are about to send a message to, someone whose email service doesn’t support TLS encryption, you’ll see a broken lock icon in the message. What this is basically telling you is that the email, while in transit, is not encrypted and if intercepted could be read. To learn more about this feature, visit the Official Gmail Blog. Microsoft Garage – The Outlet For Experimental Projects – One of my passions is software (especially FREE software). As a matter of fact; trying, testing, and learning about software paved my way into information technology (as a hobby and career). If you are like me and love software (and apps), make sure you check out Microsoft Garage where you will find Workbench Projects (with many being, not only Windows based, but Apple and Android based). Farbar Tools To Fight Malware – Farbar is a malware fighter who helps people with malware removal on a variety of security forums. He has incorporated his own experience and other malware fighters into some useful tools to assist helpers in removing malware. Put All Your Cloud Drives In One Place – Thought I would share with you an online service that I use called MultCloud (by AOMEI). This service provides a FREE option (as well as a PAID option) that can help you easily (and safely) manage multiple cloud storage services. For example, I currently manage online drives from Box, Copy, Google, Dropbox, Mediafire and OneDrive ALL from MultCloud. In that mix I also use MultCloud to manage two Google Drives. What MultCloud does is allow you to pull all of those services and manage those services from one location. MultCloud FREE features an online file manager, cross-cloud file transfers, and a countless number of cloud drives. The file transfer speeds for the FREE version are slower than the PAID version and there is a monthly data cap on the FREE version (which is quite high in my opinion). For normal everyday use, the FREE version has worked for me and in the end (after I give this a run for awhile), I may opt to go to the PAID version. Use Your Android Phone (or Tablet) To Convert An Image To Text – Ever heard of Optical Character Recognition (OCR) where you scan a paper document and OCR software that is engineered to recognize the characters in the document then translate (or convert) it into an electronic text version (that you can then edit, insert into documents, etc…)? There is an OCR version for your Android Phone or Tablet called Text Fairy that has the ability to scan for and extract text from an image. From my testing, I found Text Fairy to be quite accurate and the best part is that it is FREE. Some words of advice is when you scan the document is to make sure the images are sharp (with good lighting) and the text is black on a white background. Nothing Gets Old Faster Than The Technology News – Case in point, check out the boredpanda for 15 Vintage Computer Ads That Used To Be Cool. The ad I have reflected below is my favorite one from the 15 selected. Which is your favorite? 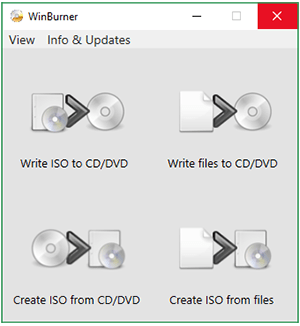 This Software May Be Useful When You Sell or Get Rid Of Your Hard Drive (or PC) – Came a across this portable app, called My Disk Wiper, that may be a keeper for the tech toolbox. What this portable app does is securely wipe hard drives, flash drives, SD cards, etc… by overwriting the files with a standard pattern that the developer claims cannot be undeleted or restored. To ensure maximum privacy the file names are wiped before deletion. GEGeek NOW On Facebook – The motherload of all tech sites, GEGeek, is now featuring their GEGeek Tech Toolkit on Facebook. The toolkit, available through donation at the main GEGeek web site, is a complete collection of over 400 tech related FREE programs and suites (all available from a menu launch utility). 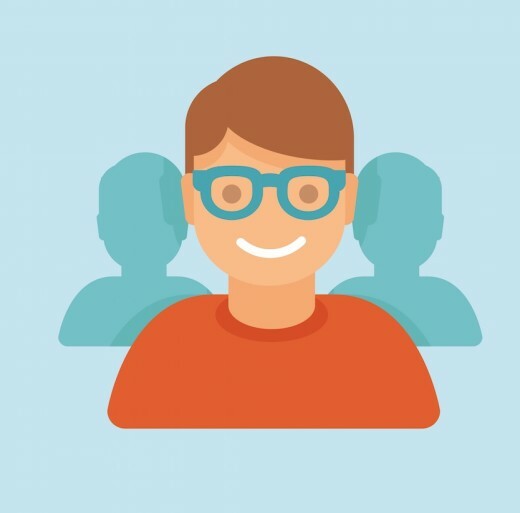 If you are an information technology professional the GEGeek website and the GEGeek Toolkit should automatically become part of your mindset. Mike and Jason at GEGeek have gone to great lengths to review, collect, and maintain the information (and toolkit) that is available. Jason recently joined Mike to assist in maintaining the motherload. I personally thank both of them (and I encourage you to do the same). 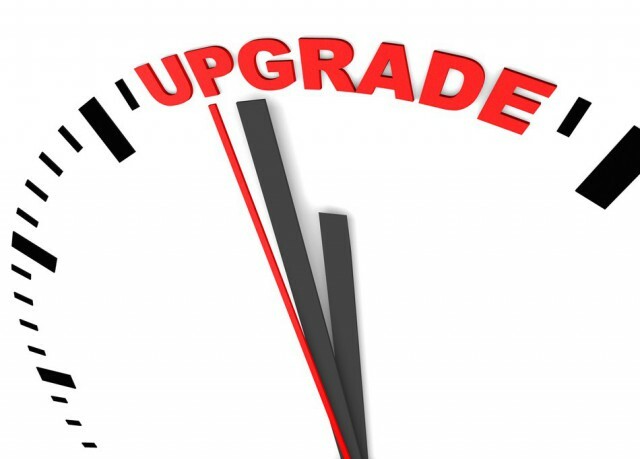 After you donate to acquire the toolkit, you are then entitled to the upgrades (which occur on a regular basis). 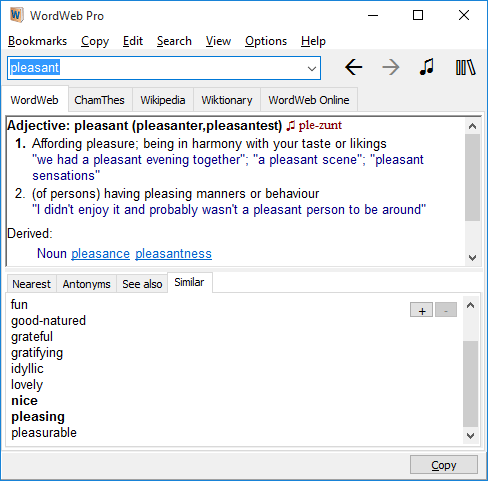 WordWeb Upgraded To Support Windows 10 – WordWeb has been a mainstay on my computer for years. It is a very useful and comprehensive one-click English thesaurus and dictionary for Windows. It can be used to look up words from almost any program, showing definitions, synonyms and related words. It includes pronunciations and usage examples, and has helpful spelling and sounds-like links. I especially like the one click lookup where you hold the CTRL key and right mouse click on a word to get the definition. WordWeb can also be installed as a portable app. You will be prompted for that option after you run the install file. Also, if you like WordWeb and use Google Chrome, be sure to download their WordCaptureX browser extension… NOTE: WordWeb has been added to the What’s On My PC download page under the FREE Software swarm. Fix Specific Windows 10 Problems and Issues With This Utility – The Windows Club has a developed a utility called FixWin 10 for Windows 10, that is a portable freeware application that allows you to fix and repair Windows 10 problems, issues and annoyances. This new release of FixWin has an updated UI for Windows 10 and includes a new section to fix Windows 10 common problems and issues specifically. Digital Trends’ (brought to you by Drippler) Best Android Apps For Any Occasion – This list of Android Apps is a pretty good list in my opinion and is a good starting point if you are looking for good reputable android apps (for any occasion). The list was originally posted on Digital Trends and it made Drippler (the Android app that features new tips, apps, features, updates, accessories and more)…. Samsung’s 18.4″ Galaxy View Tablet (can pre-order now) – Yes you are seeing that right. Samsung has developed an 18.4″ tablet called the Galaxy View that is in comparison to carrying a portable TV around; AND, that is exactly what I think Samsung is thinking in regards to this hugeous tablet. The pricing on this ($599) is a little steep for my pocketbook; however, if the price were to come within reason, I may consider the Galaxy View for home-based usage. There are mixed reviews on this, from CNET’s “Samsung has just taken the wraps off the best tablet we may have ever seen”, to the Verge’s “Samsung might’ve just priced itself out of success”… The Galaxy View is slated for release on November 6th and can be pre-ordered now… To see all the specs — CLICK HERE — scroll down the page and then click on “See All Specs”. 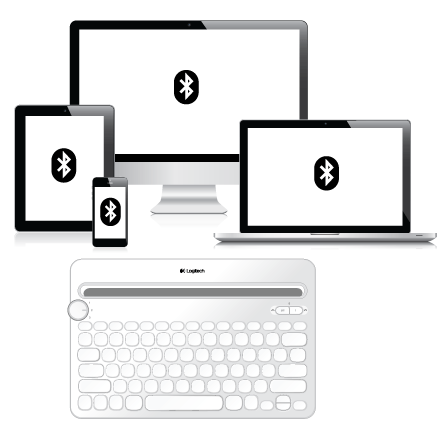 Multi-Device Bluetooth Keyboard for Computers, Tablets and Smartphones – The Logitech K480 is an excellent bluetooth keyboard, that works great either as an external keyboard for a Mac or a PC desktop system, or as a keyboard for a phone or a tablet. 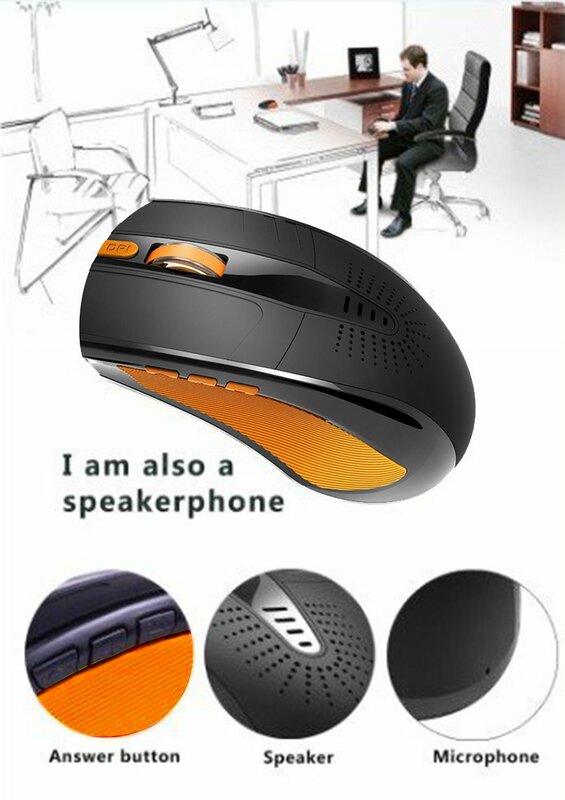 You can use this device to connect up to three Bluetooth wireless–capable computers or mobile devices. If this is something you may find of interest, check out Logitech’s Immersion Guide that will tell you everything you need to know about this keyboard. How To Bypass Android’s Secured Lock Screen – If you do not have your Android smartphone (or tablet) locked down, I suggest that you take the time and lock it down. For example, to use my Nexus 5, I enter a pin number in order to operate the device. The ONLY problem I see with locking down your device is the chance you forget the pattern, pin or password that you used. Well, don’t fret, I came across this article,7 Ways to Bypass Android’s Secured Lock Screen. 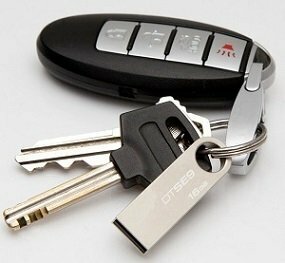 A lot of folks don’t want to lock down their devices due that it is an inconvenience; however if you ever lose the device you will soon learn that you wished you had taken the precaution of securing it. Display A Host Of System Information-Type Data On Your Desktop – BGInfo is a system information tool (portable app) that is very useful for people who manage numerous systems. BGInfo automatically displays relevant information about a Windows computer on the desktop’s background, such as the computer name, IP address, service pack version, and more. The information that BGInfo displays can be edited, as well as the font and background color. Stick this tool in the startup folder on your computer to display the system information each time the computer boots. Video On The Various Ways To Boot Windows 10 Into Safe Mode – Windows Safe Mode is a troubleshooting “bare bones” startup mode that can help you isolate problems by disabling unnecessary programs and drivers at startup. In past Windows 7 years you could tap the F8 key to get into safe mode; however, that all changed with Windows 8 and Windows 10. Below is a nice instructional video by Smith Technical Resources to explain the various ways to boot into safe mode on a Windows 10 system. I think you will find that using the “MSCONFIG” command to get to the safe mode option is your best bet. A FREE PDF, eBook (ePub, Mobi), XPS, DjVu, CHM, Comic Book (CBZ and CBR) Reader For Windows – There are quite a few PDF readers out there, but my “go to” reader is Sumatra. This reader is super fast; easy on system resources; portable and has the expanded capabilities of reading other formats. How To Access Your Google My Account Settings – If you currently have a Google account (such as Gmail) or an Android device where a Google Account is required, you may want to know how to get into your universal Google “My Account” settings. To do this simply visit “https://myaccount.google.com” … I cannot stress enough the importance of knowing about and visiting your accounts page on a regular basis. Google tracks your activity (including past web and app activity, voice and audio inputs, device information, location history, YouTube watch & search history, etc…). The Google My Accounts page serves as the hub for managing your activity and determining exactly what is being stored. Keep An Eye On This Android Microsoft Garage Project Called Parchi – At the time of this posting, Parchi was not available to any of my Android devices; however, I do expect it to land soon. Parchi, a Microsoft Garage project, is a quick note taking app – think paper-pencil, sticky notes, edge of a paper, the last page of every notebook, you get the idea :)… I expect Parchi to be the competitor to Google’s notekeeping app called Keep… From what I am seeing, Parchi is looking pretty good. Computer Infected? You may want to try Kapersky’s Rescue Disk – I have been reading a lot of good on this rescue disk (from Kapersky’s). Kaspersky Rescue Disk is a free tool for disinfecting computers from malware which does not allow the operating system to start. A Smartwatch For Most Android Phones – I have been on the fence with the smartwatches; however, the more I see, the more I like… I am especially an advocate of the Samsung products and have been following the Samsung Gear S2. Amazon currently is carrying these and it is currently carrying a 4 star customer review rating. The smartwatches give you the ability to easily access important notifications, texts, and updates from your phone with just a glance at your wrist. Beware: A Browser Hijacker That Replaces Your Default Browser – Scams, viruses, malware and hijackers are constantly being developed and engineered to make our computing lives a nightmare. Today I want to make you aware of a piece of software, called eFast, that the Malwarebytes research team has determined as being a browser hijacker. What is unique about this browser hijacker is that it does not hijack your existing browser; instead, eFast replaces your existing browser. This hijacker takes control of the file associations for .gif, .htm, .html,.jpeg, .jpg, .pdf, .png, .shtml, .webp, .xht and .xhtml files AND displays numerous advertisements. Malwarebytes Anti-Malware can detect and remove this potentially unwanted program. 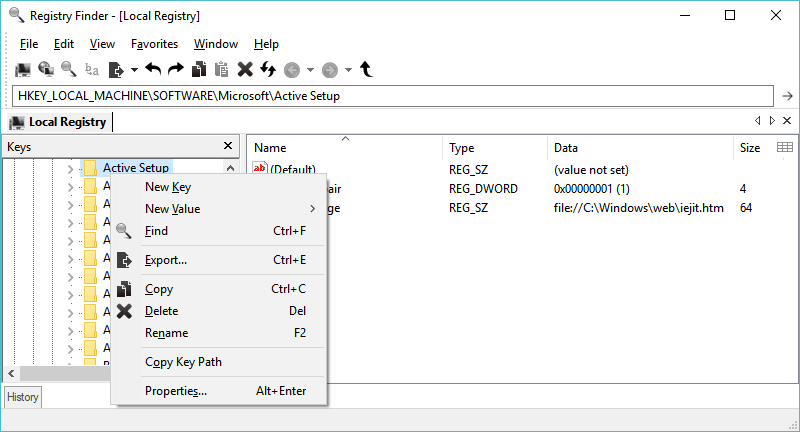 A Command-Line To Cleanup Windows – TTC Shelbyville posted Advanced Windows Cleanup using cleanmgr /sageset:50 and cleanmgr /sagerun:50 that gives you step-by-step instructions on how to use these commands to cleanup windows. 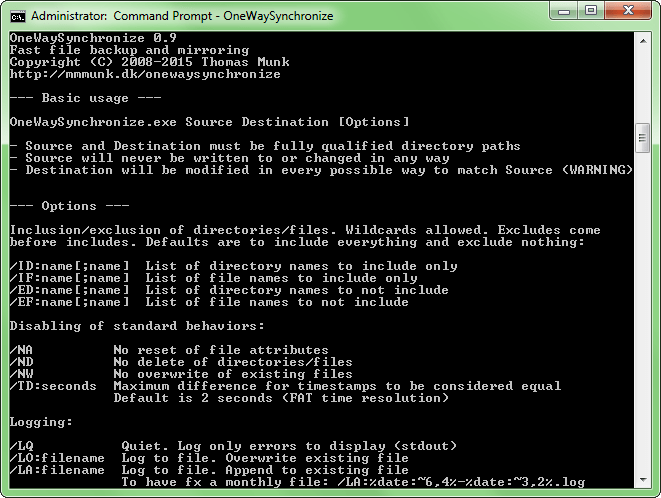 Note: Do NOT Delete Windows ESD installation files. These files are NEEDED to Reset or Refresh your PC. Jump Your Car AND Charge Your Devices With This Power Bank – If you get chance, take a look at the BESTEK® 400A Peak Current Portable Car Jump Starter Power Bank that not only can jumpstart a vehicle (up to 16 times); BUT, can be used to charge your portable devices (such as GPS devices, smartphones, tablets, etc.). This power bank has a 11,000 mAh battery capacity that is able to jump start a 3L gas or 2.5L diesel vehicle engine. The neat thing about this is that it is safe and can fit in your glovebox… CHECK IT OUT HERE! OW Shredder Is Portable AND FREE File Shredder Software – I came across OW Shredder through reading the article Free File Shredder With Full Drive Eraser, Disk Analyser (@ILoveFreeSoftware) and thought it was well deserving of a post here, as well. What I especially like about this file shredder is that it is portable and has the ability to erase entire volumes. Use This App To Create Your Own Android Car Dashboard – Many auto manufacturers as well as aftermarket units are bringing Android to the dashboard of your car. One such example is Android Auto that projects or casts what is on your phone onto a compatible dashboard touchscreen; but, most of us do not have the luxury of this technology. To fill in this gap, did you know that there is an android app called Car Dashdroid. How To Update Windows In An Isolated Environment – Another tool for the tech toolbox is Portable Update. 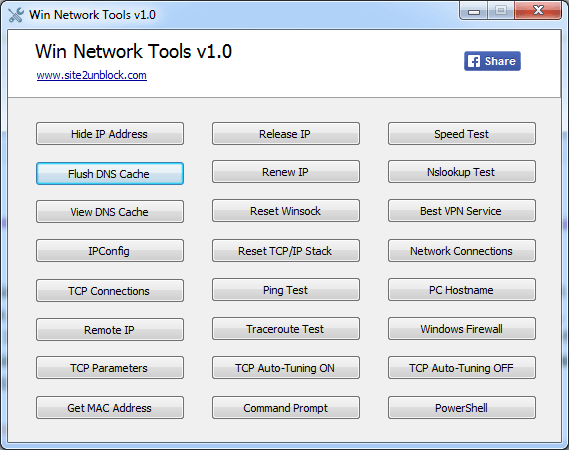 This tool is used to perform Windows updates on a computer where there is limited or no internet connection. Portable Update uses an external cache to store updates. The cache can reside on any usb external drive or, via private lan network, on a shared path. Once an update is copied to the cache (the only time that an internet connection is required), the same update will be used for all computer that need that particular update. I have added Portable Update to the What’s On My PC downloads page (under the Portable Apps Swarm). Compact Portable Charger External Battery Power Bank – I don’t know about you, but my smartphone has become an extension of my body. I feel lost when I don’t have it in my possession and frustrated when it needs charged. To remedy the charging issue, I am exploring (looking at) the compact portable chargers. One that has caught my eye, that is inexpensive and has great customer reviews is the Anker Astro E1 5200mAh Ultra Compact Portable Charger External Battery Power Bank … One in three chargers sold on Amazon are from Anker! How To Trigger The Windows 10 Upgrade – I am not out there in the wild, like I used to, when it comes to providing computer assistance (and troubleshooting); however, I still have a good feel for information technology from doing the blog, exposure at work and working with close family. I am getting some feedback that there are many folks out there that have not received their Windows 10 upgrade. You keep waiting and nothing is happening. I know at least 5 people in my circle where this is occurring. As a result, I went on the hunt and found that these people are not alone and that there is a viable easy solution. SuperSite for Windows recently posted, “Where is my Windows 10 update?” (by Fred Langa) that will walk you through the process of jumpstarting your Windows 10 upgrade. If you follow the steps, your Windows10 upgrade will be exactly the same as if you’d used the Windows Update method. As a word of advice, when you go this route, expect a longer install time and don’t panic if it is taking awhile (like several hours). A Multi-Boot Linux DVD for PC Repair – If you are a PC Tech you may want to take a look at MediCat DVD. This is a Linux based boot disc (developed for Windows PC Repair) that has been put together by a PC Technician that runs his own PC Repair business. 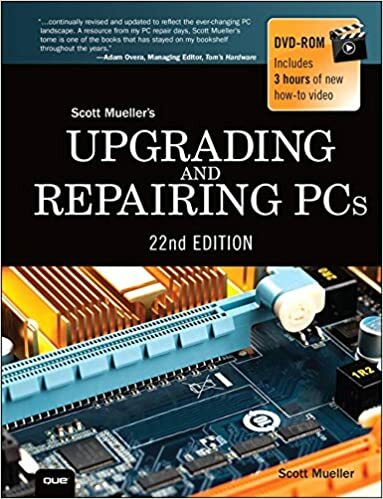 I haven’t tried this out yet; however, for you PC Techs out there, this may be worth taking a look at and may be helpful in making your job easier. Camera With Good Reviews Featuring Built-in Wi-Fi technology – The Canon PowerShot S120 (12.1 MP CMOS Digital Camera with 5x Optical Zoom and 1080p Full-HD Video Wi-Fi Enabled) is a digital camera that allows you to wirelessly transfer your images to social networking sites through CANON iMAGE GATEWAY… At the time of this posting, this camera was reviewed 185 times and is carrying a near five star rating. 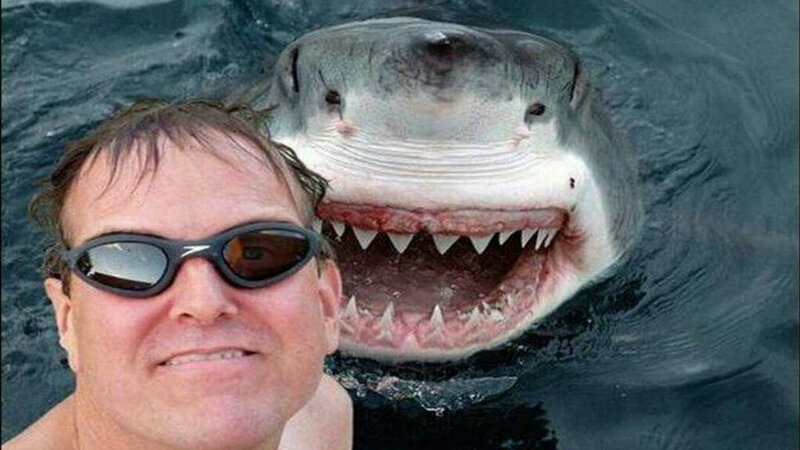 Selfies 12, Sharks 8 – That is the score so far between selfie kills and shark kills. Read more on this at Pocket-Lint to find out how selfies are the cause to people’s demise (more so than sharks). 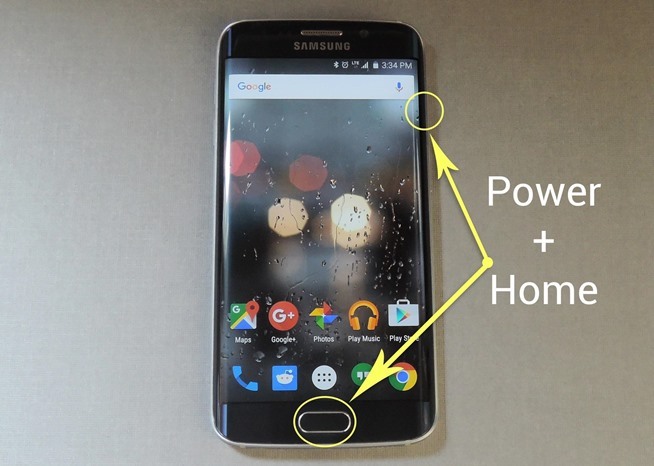 Want To Learn How To Take A Screenshot On Your Android Phone? – WonderHowTo has posted a great How To article, “Android Basics: How to Take a Screenshot” … I actually knew how to do this on my Nexus Phone; but, there is a separate way of performing a screenshot on a Samsung phone. What I found out, on my Samsung Tablet, is that this process will work on that too. Taking a screenshot on your phone or tablet is a handy way to capture what you are seeing on the screen (for troubleshooting purposes, to send to someone else, etc…). On Friday, Amazon’s shopping club, Prime, will cost only $67, down $32 from its usual $99 price tag – The sale starts Friday, September 25th ( at 12:00 a.m. ET and ends at 11:59 p.m. PT), and you can sign up here. This is celebrate Transparent winning 5 Emmy Awards. Star Wars Here We Come – You may already be aware that the Navy (aboard the USS Ponce) has deployed a laser weapon that can take down small boats, drones and other light aircraft. I have seen videos of this technology in action. 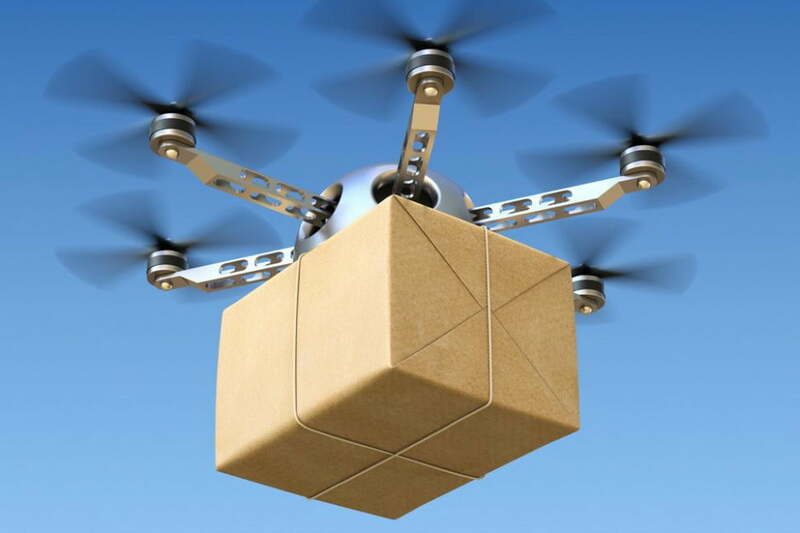 Inexpensive to operate, automated targeting and no noise. All you see is flames being generated from the intended target. 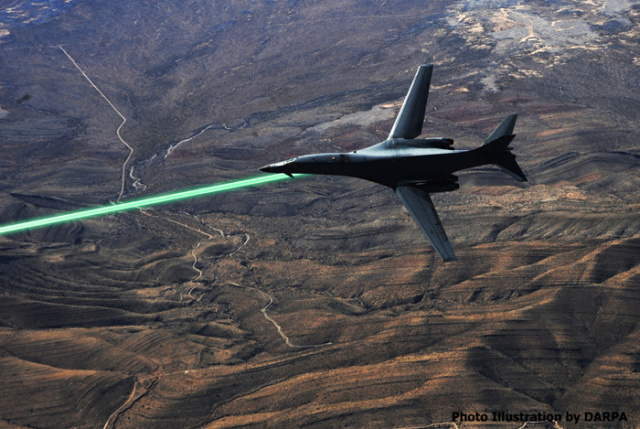 Soon, Air Force fighters will carry laser cannons, cyber weapons by 2020 (read @ arstechnica). Folks, we are entering another era of warfare that is an indicator that star wars may not be that far off. If you are wondering what browser I use on my Android devices; I use Google Chrome. I have tried them all and I keep coming back to Chrome! Use Your Existing Electrical Wiring In Your Home To Create A Wired Data Network – I know we all are into wireless connectivity, but did you know there is another option available, using the right technology, that is right under our nose. It is called power-line networking that uses the electrical wiring in our homes to create an ethernet (data) network. What you need to set this up are small adapters that plug into any wall outlet and connect via a cable to the ethernet port on your computer (or other network device). This setup is especially useful in scenarios where your wireless network is out of reach or you want to create a wired home theater (media center) setup for greater speeds and reliability. To get you started on this (and to learn more), I found The essential guide to powerline Ethernet adapters (including 12 hands-on reviews) at PCWorld which is part of a series of continually updated articles on the topic. If you are thinking about creating a power-line data network I encourage you to bookmark this information. One thing of importance that I extracted from my reading of these articles is that there is a variety products (and standards) and it is important to stay with the same product line (and standard) once you start creating your network. These type of networks require minimal setup and once you plug in a networked computer (or device), it should be connected within moments. Power Tool For The Tech Toolbox – This tool, called Registry Finder (available as a portable app), is a tool that allows you to browse the local registry; create, delete, rename keys and values; modify values as its natural data type (string, multistring, DWORD) or as a binary data. It is allowed to open multiple Registry windows. Next time you start Registry Finder, those windows will be reopened on the same keys as before. Windows 10 Enhancement Update Coming In November – Microsoft is referring to this update as an enhancement update and it will be called Threshold 2. 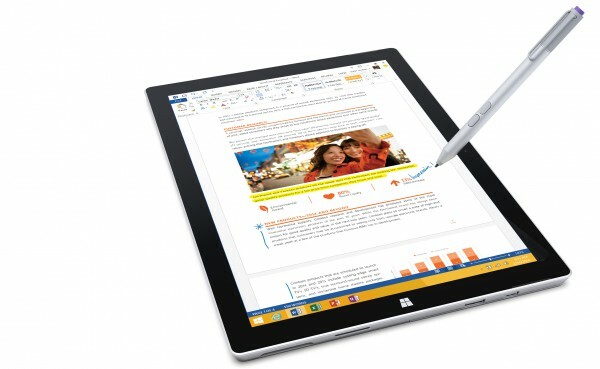 Best read on this is at BGR where they are reporting “The most important Windows 10 update yet is coming in November – here’s what we know so far.“… Expected changes mentioned is support for Microsoft Edge browser extensions, a desktop messaging app that will apparently work across various lines of messaging services and more “under-the-hood” improvements that will benefit Universal apps. Microsoft Can Track Your Keystrokes (in Windows 10) – Microsoft can track your keystrokes, your speech, and more. Here are the settings to turn it all off — CLICK HERE … Microsoft openly put into the Windows 10 Technical Preview a keylogger. 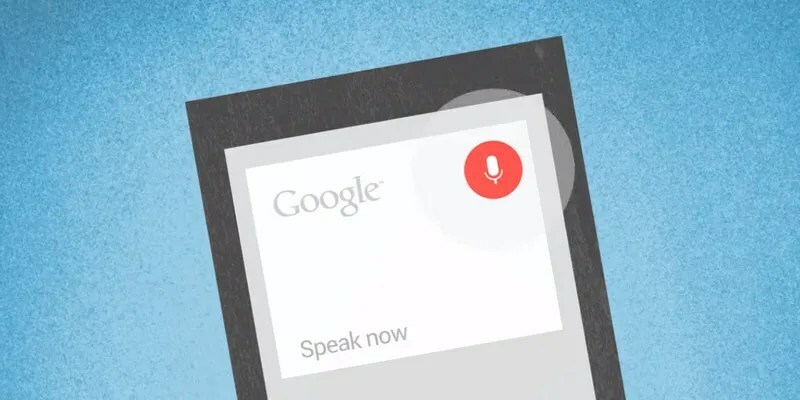 At that time, the company admitted that “we may collect voice information” and “typed characters.” Apparently they are still collecting information in the released version of Windows 10. A Talking Alarm Clock or Talking Desktop Clock For Your Computer – If you would like to install an alarm clock that will remind you of important dates and events, then take a look at Talking Alarm Clock… An alarm can talk using either Microsoft® Agent or Microsoft® Speech (a.k.a. SAPI5). Information on installing the Talking Alarm Clock and the related speech engines can be found at the site. Also, on the same site as the Talking Alarm Clock you will find the Talking Desktop Clock that will announce the time on the hour, ½ hour, or ¼ hour, or at any interval you choose. There are optional clock styles and chimes to choose from. Prices Slashed On Motorola Nexus 6 Smartphone – The Nexus brand is the brand that is supported by Google. I noticed that the pricing on the 32 GB model and the 64 bit model (at Amazon) have been sliced dramatically. If you are looking for an unlocked Android smartphone, here is your chance to get hold of one… I don’t know how long this will last, but this a great deal. McAfee FREE Antivirus Beta – Are my eyes deceiving me? I noticed at the Download Crew there is a beta version of McAfee’s Free Antivirus available. Yes, FREE; but, hold your horses. I would not install this until it is a fine-tuned finished product and definitely do not install it alongside another security product. Thought I would post this to let the techies out there (and home based users) know that McAfee is working on a FREE basic anti-version tool. Microsoft Print to PDF Is A Feature Built Into Windows 10 – While Windows 10 was in development, I deliberately avoided the test versions. I wanted to experience what everyone else experienced after its’ release. As a result, I am (just like you) learning more and more about Windows 10 (and I love it). I am like a kid in a candy shop. Today, I learned something else that I did not know. Did you know there is a Microsoft Print to PDF feature, built into Windows 10? I did not know that until I read: Print to PDF in Windows 10 without using any software … Nice move on Microsoft’s part. Portable LED Projection Micro Home Theater Projector – This may be my next Tech Toy — Taotaole Multi-media Mini 800 Lumens Portable LED Projection Micro Home Theater Projector … This projector is a best seller at Amazon and if you read the reviews you will see why. The big thing about this projector is that it comes in around $100 bucks.